Having received his first piano lessons at the age of six, Israeli native Yaniv Taubenhouse graduated from the Thelma-Yellin high school of the arts in Tel Aviv. Upon graduation, he went on to study with gifted Israeli instructors such as Dr. Assaf Zohar, Ms. Hanna Shalgi, and Prof. Benjamin Oren. Master classes and lessons in the U.S. and Europe included work with jazz and classical pianists such as Richard Goode, Brad Mehldau, Robert McDonald, and Jean François Antonioli. In December 2009. Yaniv came to New York to study with pianist Pavlina Dokovska and in the fall of 2010, Yaniv moved to Fayetteville, Arkansas to study with Prof. Jura Margulis in the piano performance program at the University of Arkansas. The work with Professor Margulis included lessons at the Mozarteum Summer Academy in Salzburg Austria. 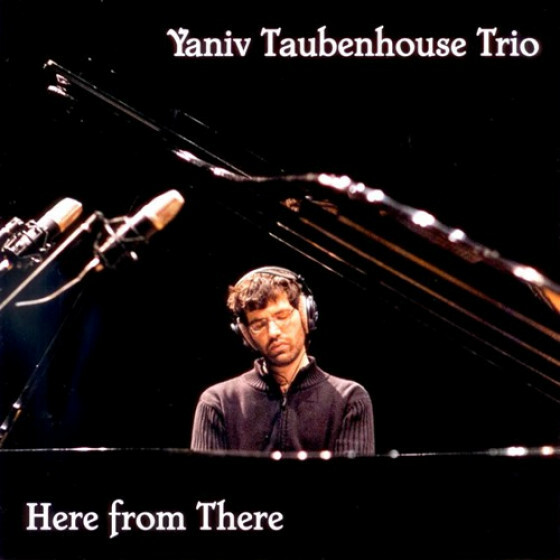 Yaniv has performed extensively at different venues around the world such as, the Tel Aviv Museum, Kfar Blum International Chamber Music Festival, Salle Cortot hall (Paris), Walton Art Center & Crystal Bridges Museum of American Art (AR, USA), Metropolitan Room, Cornelia Street Cafe & The DiMenna Center For Classical Music (New York), and live performance broadcasts on NPR affiliate, KUAF, 91.3 FM, among many others. Yaniv has played and performed with musicians such as Ronald McClure, Anat Cohen, Rochelle Bradshaw, Ari Hoenig, Martha McGaughey, David Schnitter, Roswell Rudd, Orlando Le Fleming, David Glasser, Ferenc Nemeth, Will Vinson, Rory Stuart, and Adriano Santos, to name a few. 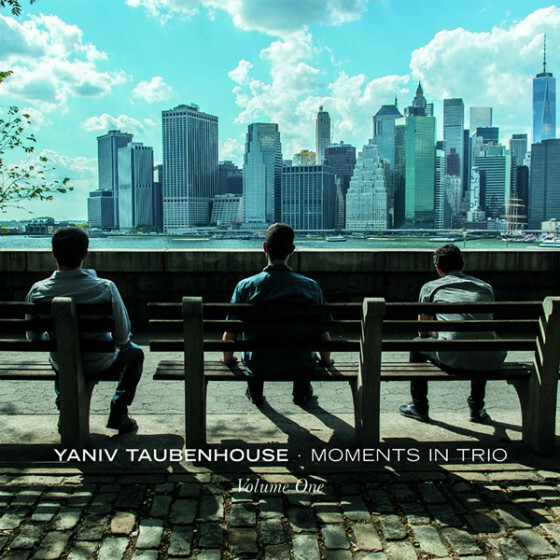 'Here from There,' which was released in December 2014 on Fresh Sound New Talent to acclaimed reviews, is Yaniv's debut release as a leader, which offers a snapshot of the impressive Taubenhouse trajectory. Here from There was recorded in January 2013 and it features Darren Novotny on drums and Garrett Jones on bass, both Arkansas Native musicians. 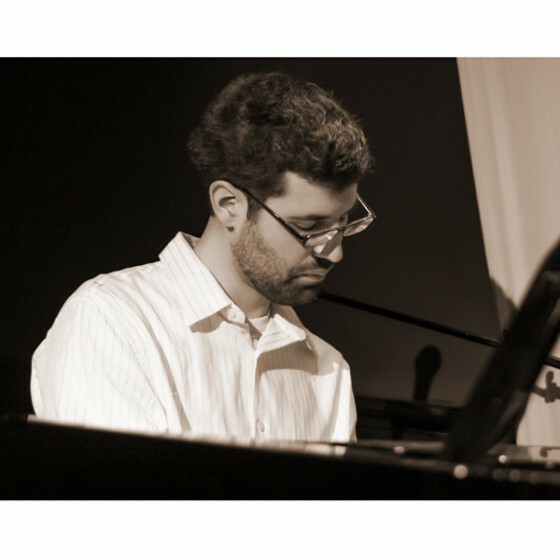 In August of 2013, Yaniv moved to New York City where he attended the New School for Jazz and Contemporary Music and graduated with a BFA degree. Yaniv performs and records regularly in New York and internationally with numerous projects, both as a leader and a sideman. 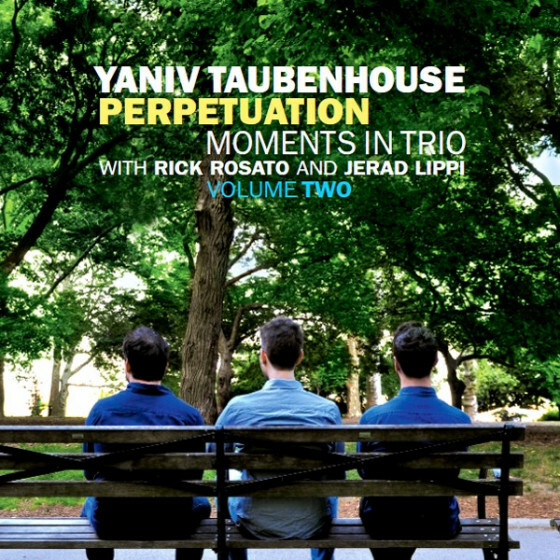 Yaniv Taubenhouse Trio featuring Rick Rosato (bass), and Jerad Lippi (drums) comes from a long lineage of musical influences both in and out of the jazz world. The group's repertoire features originals by Taubenhouse, Rosato and Lippi as well as standards, with the on-edge embrace of virtuosic chops, the tender love of melody driven ballads, groove oriented percussion, as well as a number of fully developed thematic suites more akin to traditional classical forms than jazz. 'Moments in Trio · Volume One' is the first one in a series of recordings of the trio has received rave reviews. In addition, the trio has recently collaborated on an album with French jazz singer, Sarah Eden, which was released on Label Plaza Mayor Company Ltd. Perpetuation 'Moments in Trio · Volume Two' was recently released also on Fresh Sound New Talent.